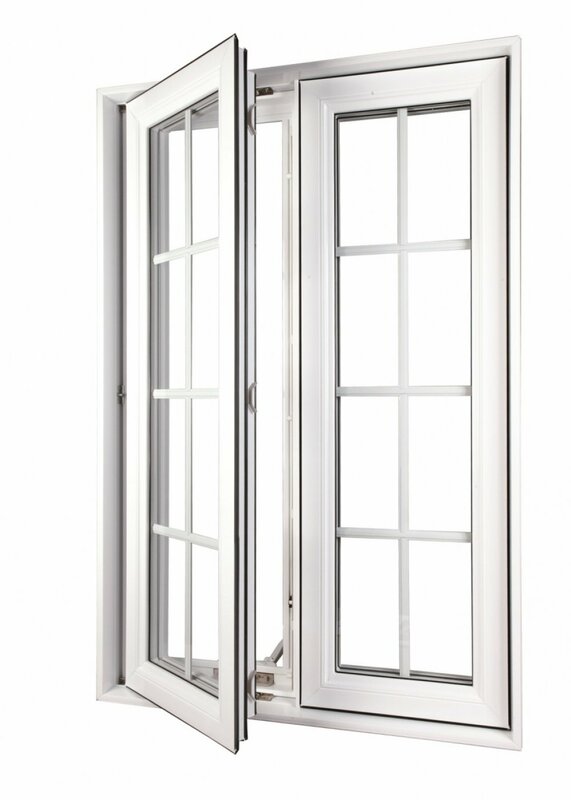 •	Design, comfort and performance, energy efficient window. •	Casement window colonial style sash, glossy finish blue white. 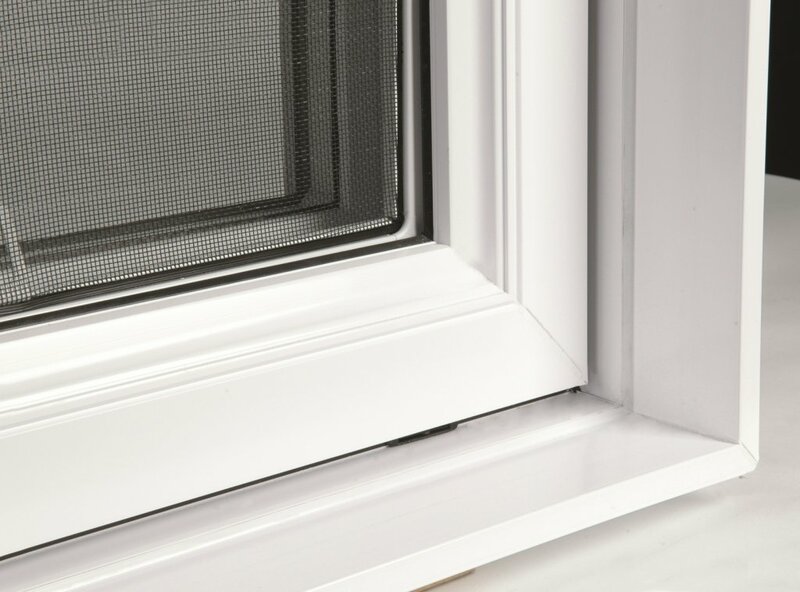 •	4 5/8’’,5 5/8’’ or 6’’ frames which allows to retreat the positioning of the sash glass adjacent to the insulation or ‘Warm’ area of the wall.